U.K.-based online real estate firm eMoov has just landed £9 million ($11.59 million) in a new funding round led by JXC Ventures, with participation from existing investors Episode 1 VC, Maxfield Capital, Spire and Startive Ventures. Gaby Salem of Wharton Asset Management has also invested in a personal capacity, along with other unnamed high net worth individuals, family offices and “well-known tech entrepreneurs,” the company said. 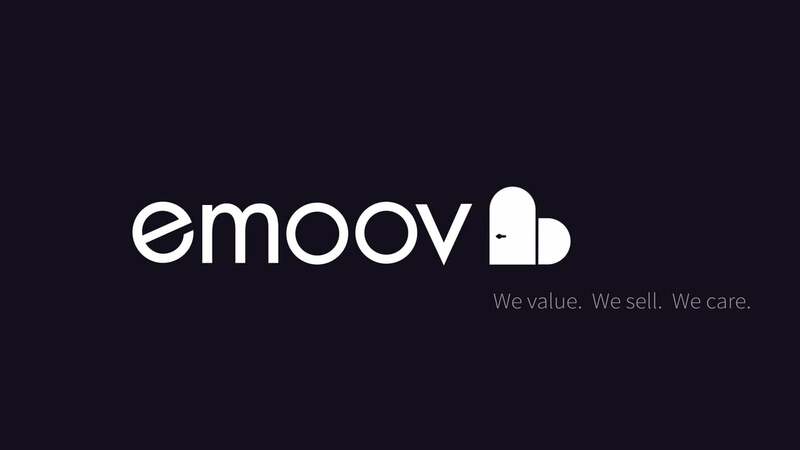 “Having been offered numerous investment opportunities in the online agency sector and from my research of the most dominant players, it was evident that Emoov have the management team, the customer service and the technology to dominate this space,” Salem said. 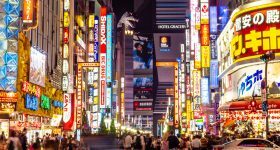 eMoov said it will use the new funds to “enhance its technology platform” and beef up its “newly-engaged, ultra-sophisticated marketing team” that was only hired in March. The funding comes amid speculation that a number of online real estate companies in the U.K. are considering acquisitions or mergers to challenge the market leader, Purplebricks. Techcrunch previously reported that eMoov was in discussions with another firm, Tepilo, about a merger. In an interview with Techcrunch this week, eMoov founder Russel Quirk didn’t deny that talks had taken place, but said Tepilo wasn’t one of the other companies involved, and that a merger wouldn’t make any sense. 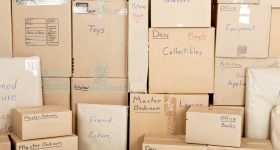 “For a sales business with limited or no repeat customers (since you don’t sell or buy a home very often) it is not clear what you would be acquiring,” Quirk said, though he admitted that consolidation in the space is still likely. 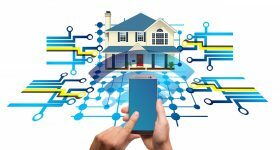 For its part, eMoov is trying to differentiate by describing itself as a “hybrid real estate agent”, which is perhaps more appropriate as it recognizes that not all of its processes are automated, as some are still performed by humans. Quirk explained that he still sees the real estate industry as a “people business”, and that the human element will always remain a part of it. “The online sector has now grown in terms of competitors but there has become a real divide in terms of those that provide a very poor service offering and are almost DIY in their approach, and those like eMoov, who provide a full estate agency offering including real people on the ground that will visit a property to provide valuations, floor plans, EPCs, photos and so on,” the company said in a statement.